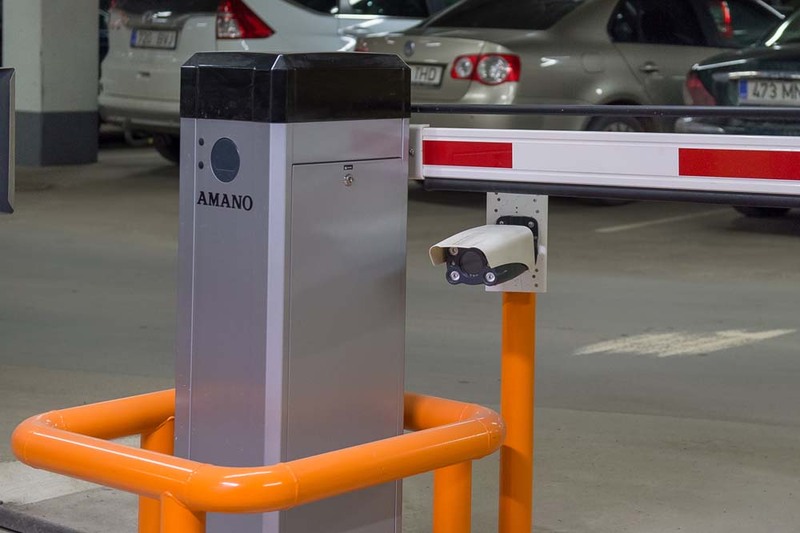 In August 2017 Tartu Kaubamaja Kinnisvara OÜ and Hansab AS signed a cooperation agreement for renewal and modernization of the parking solution at Tartu Department Store. 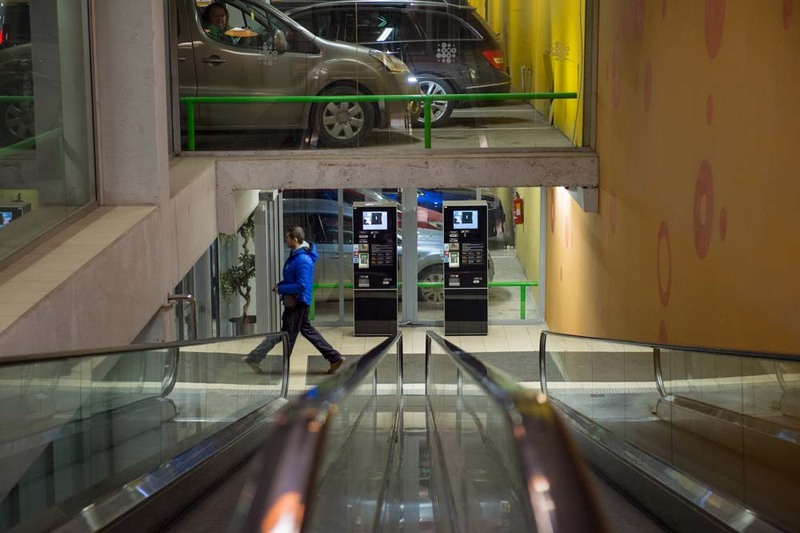 The main purpose of the modernization was to offer customers even more comfortable parking experience. 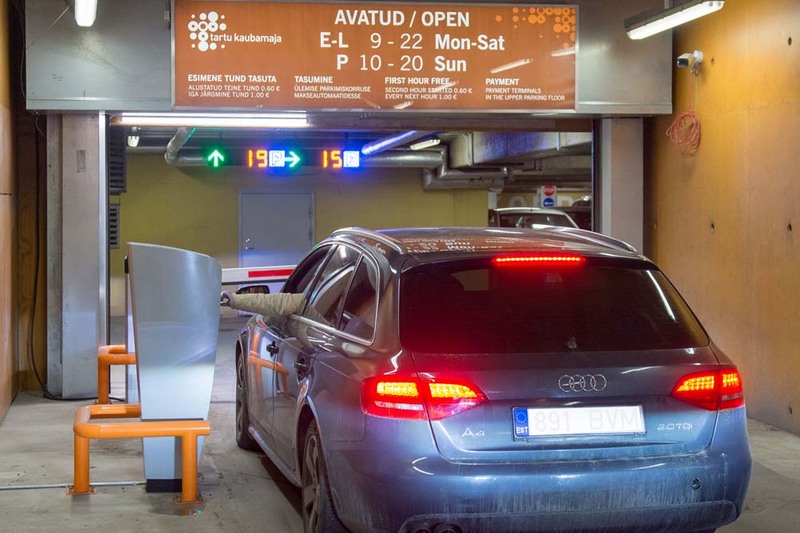 During the project, all parking devices were renewed, and ParkSol intelligent parking guidance system was installed, which makes it more easy for customers to find free parking space and driving between the floors, providing the necessary information already when entering the parking house. 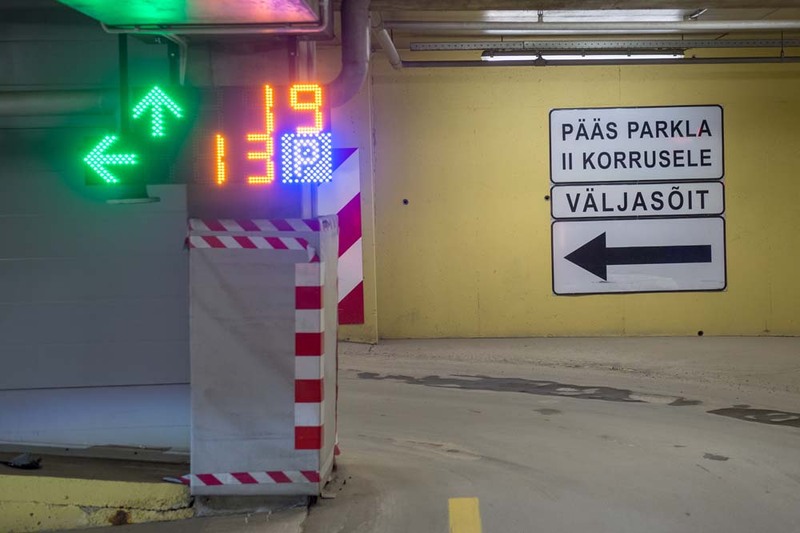 The system also allows Tartu Department Store to get better insights and statistics about the customers' parking habits. In addition to the parking guidance system, also a licence plate recognition system was installed. This system helps to reduce congestion at the exit and thus allows even more convenient traffic to the customers. At one entrance, also a pedestrian terminal was introduced, which allows 24/7 entrance to the parking house with the parking ticket. This makes it easy for the people, who are going to the city center to visit a theatre or a restaurant, to leave the car to indoor parking house and and pick it up later at their own convenient time. 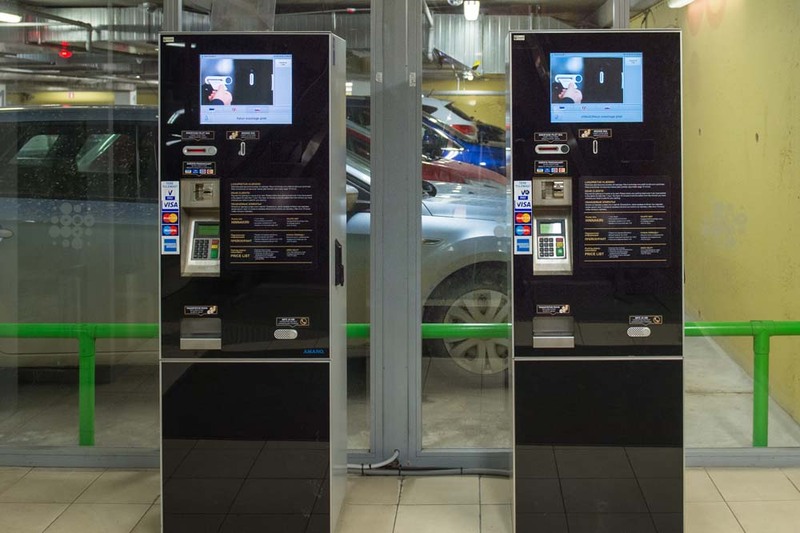 Parking can be paid in cash (the machine accepts both coins and notes) or by card. Parking is also possible through the Barking mobile application.